Ryan Levi is a reporter and producer. He is also a contributing writer for Vox Magazine and has previously reported for KBIA, KOMU-TV and the Columbia Missourian as a student reporter. Originally from Plymouth, Minnesota, he is in his senior year at the University of Missouri studying convergence journalism and Spanish. The Central Pantry on the north side of Columbia looks like a small grocery store. Ten aisles full of non-perishable food cut diagonally across the middle of the room. Crates of avocados, tomatoes and other fresh produce line one wall. Jamie Sloan walks a cart full of groceries through the aisles to the checkout counter where she’s asked if she receives food stamps. Garrett Bullock’s basement bedroom in his Columbia home is a video gamer’s paradise. Two computer screens rest on a sleek black desk. A big, flat screen TV is mounted on the wall above one of the monitors. Along the wall, dozens of video game cases are meticulously lined up. It’s the kind of place where someone could reasonably play video games for an entire day, which is convenient for Bullock, the president of the Columbia Extra Life Guild. Jan Mees won reelection to her fourth term on the Columbia Board of Education, and Jim Whitt held off challenger Sarah Dubbert to win his third term. Nearly 800 million people, or one in nine people in the world, "do not have enough food to lead a healthy active life," according to the World Food Programme. 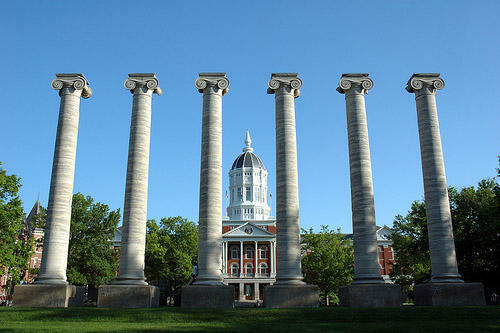 That's the central issue that 400 students, faculty, administrators and leaders from the private and public sectors came to the University of Missouri to address at the 11th annual Universities Fighting World Hunger Summit in February. The summit, hosted by the Deaton Institute, featured keynote speeches and numerous interactive sessions focused on best practices, innovative solutions and media coverage of hunger around the world. Monday, March 21, is the final day for survivors of Missouri's winter flooding to register for federal assistance. The Federal Emergency Management Agency, or FEMA, is seeking applications for disaster grants that will help pay for home repairs, temporary rental assistance and other needs stemming from the flooding in eastern and southern Missouri that followed three days of heavy rain in December. 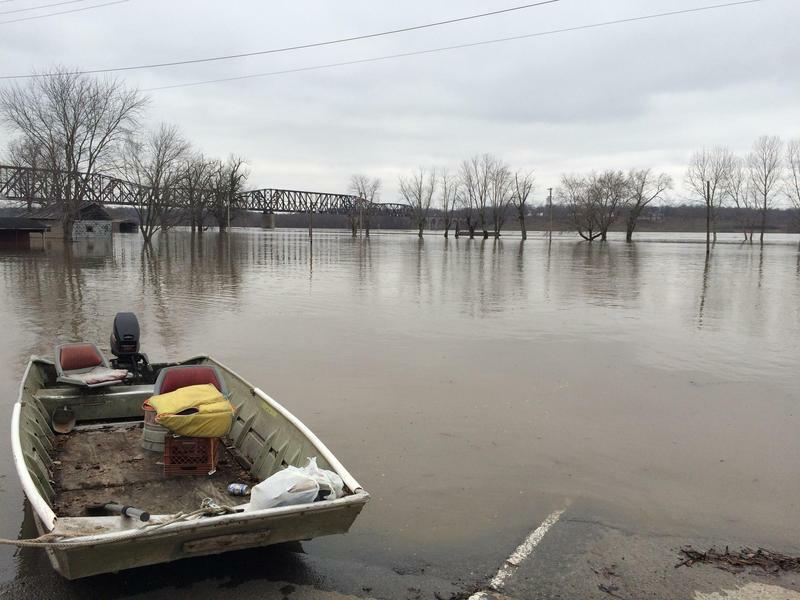 The worst of the flooding was along the Meramec River in suburban St. Louis and the Mississippi River from the St. Louis area to the south. A yes vote means no and a no vote means maybe. That's the choice being presented to Columbia residents who will vote Tuesday on Proposition 1. A yes vote on Proposition 1 would lock in Columbia’s current bag-based trash collection system and prevent the city from considering roll carts or other trash collection options in the future. 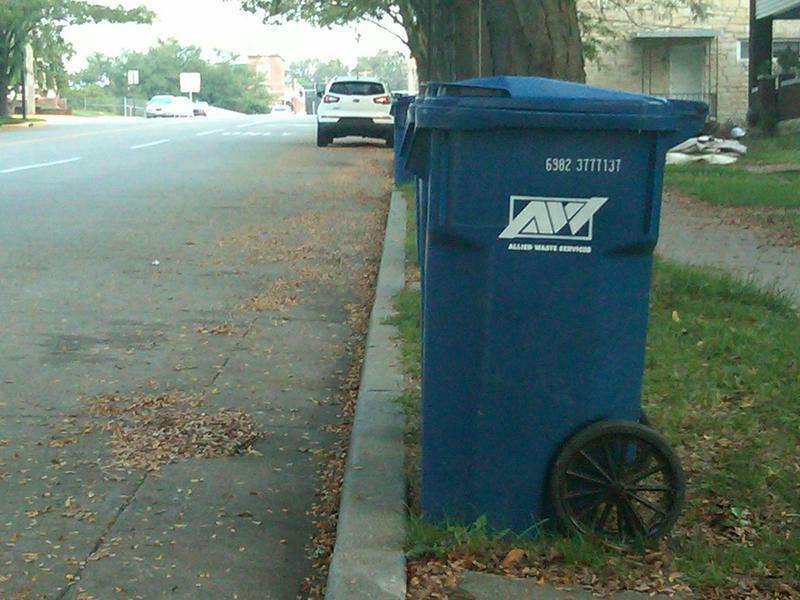 The Solid Waste Advocacy Group (SWAG) collected more than 4,000 signatures on a petition to stop the city from implementing roll carts last fall, and the city council decided to place it before voters. Thousands of people from across the country converge on Columbia every year for the True/False Film Fest. While much of the attention is focused on the documentaries being screened, the parties, full of good food and drinks, are also a core element of the weekend’s festivities. There’s one man in charge of making sure all of those thousands of fest goers are never left with an empty cup. One of the defining images of the True/False Film Fest is the Q line. Scores. sometimes hundreds, of moviegoers line up behind rainbow cutouts of the letter Q to try and get into screenings throughout the weekend. 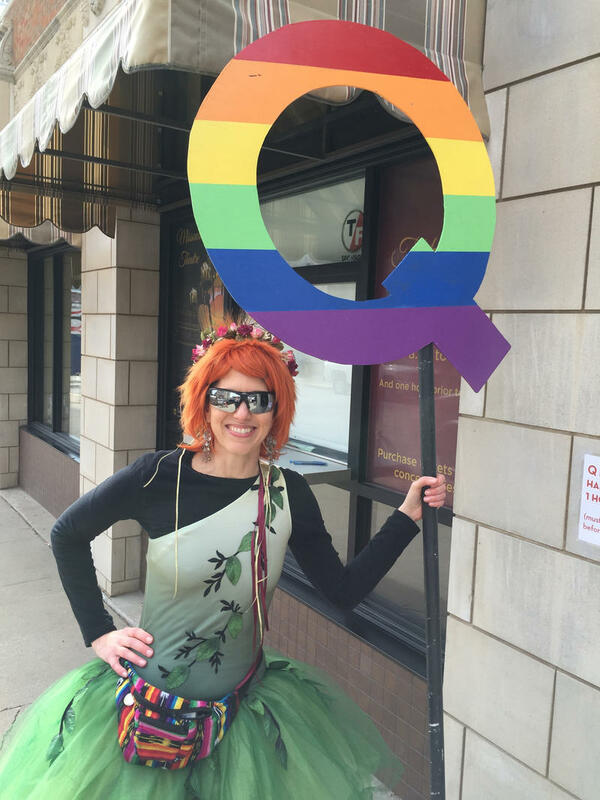 They are guided and shepherded Q Queens, loud and loudly dressed, who answer questions and handout the highly prized Q slips. 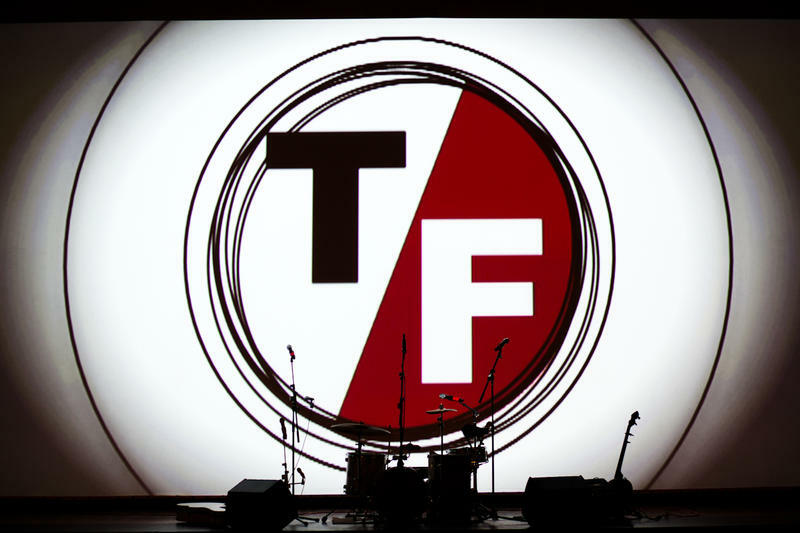 Here are some of the sights and sounds from the Q at the 2016 True/False Film Fest. Each year, KBIA brings listeners our True/False Conversations which go inside the creative minds of the filmmakers screening films at the True/False Film Fest. This year, KBIA teamed up with film reviewers from "Vox Magazine" to produce reviews of eight of the feature films screening at the fest. Documentaries don’t only happen on screen. This past fall, students in their first semester at the University of Missouri's Jonathan B. Murray Center for Documentary Journalism put together audio documentaries which explore the lives of some of Columbia’s residents. Their stories explore life on campus and off, from the world of music to the world of fatherhood. 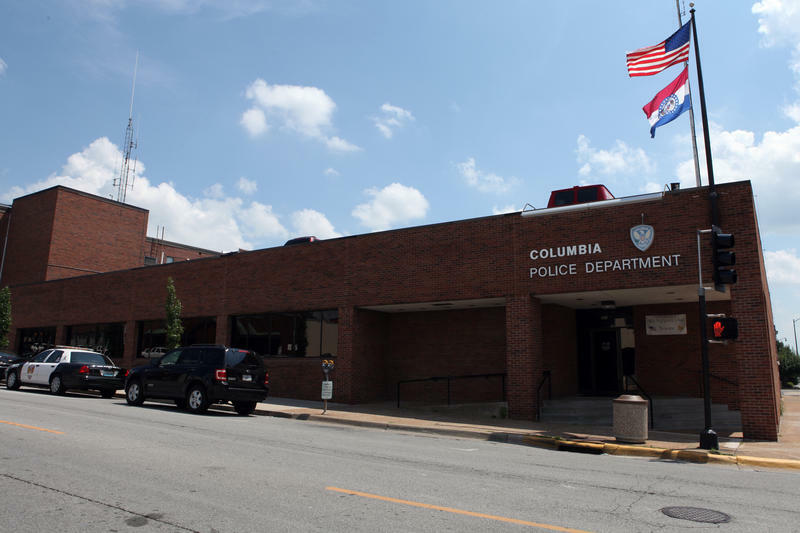 The Columbia Police Department announced Monday it will start holding quarterly news conferences to provide the public more frequent opportunities to hear about police activity. Columbia Police Chief Ken Burton said the increased communication is a response to calls for police departments across the country to be more transparent and open. This story is part of True/False Conversations, a series of in-depth interviews with the filmmakers of this year's True/False Film Fest. Find the rest of them here or download the podcast on iTunes. As far away as Australia feels for Americans, that’s how far Ramingining feels for the average Australian. Tucked away in the far northern part of the continent, the Australian government established Ramingining in the 1970s. 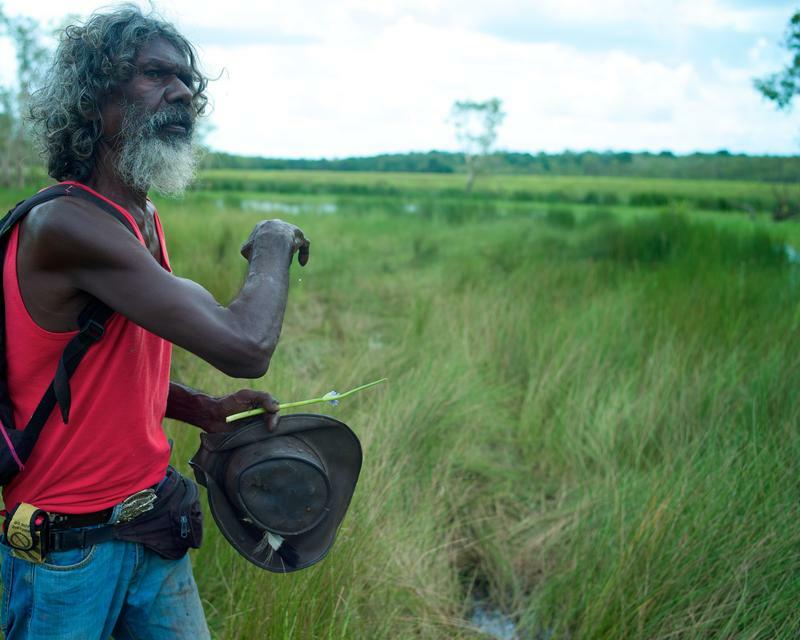 It then proceeded to move several groups of indigenous aboriginals out of their native bush and into the new town. Listen to a segment of Ryan Levi's conversation with Molly Reynolds, co-director of "Another Country." High school can be difficult, and for some students, traditional high schools don't work. This is the case for the students at Black Rock High School who serve as the subject of the film, "The Bad Kids." 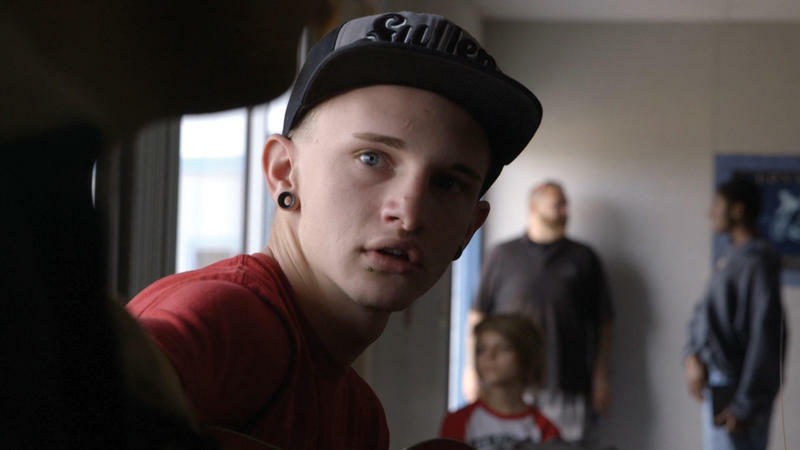 Listen to a segment of Ryan Levi's conversation with Keith Fulton and Lou Pepe, co-directors of "The Bad Kids." When Liam Theberge, a senior at Hickman High School, heard that the Columbia Board of Education was going to be talking about adding gender identity and gender expression to the District’s nondiscrimination policy last September, he knew he had to be at that meeting. “It was a really big and important topic for me, and I think a lot of incoming students and even current students needed to have their voice there,” Theberge said. 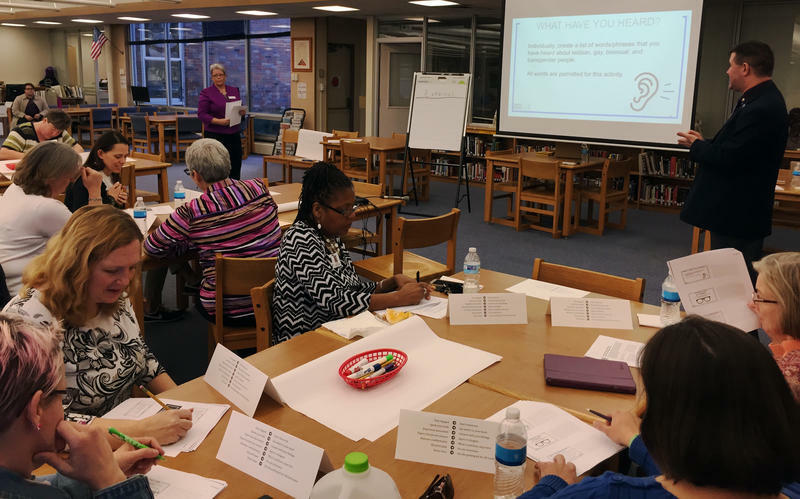 Teachers from across the Columbia Public School District converged Wednesday on the Hickman High School Media Center to learn about ways they could support LGBTQ students. Every year, busloads of fourth graders from around the state of Missouri are dropped off in Jefferson City and taken through the State Capitol. 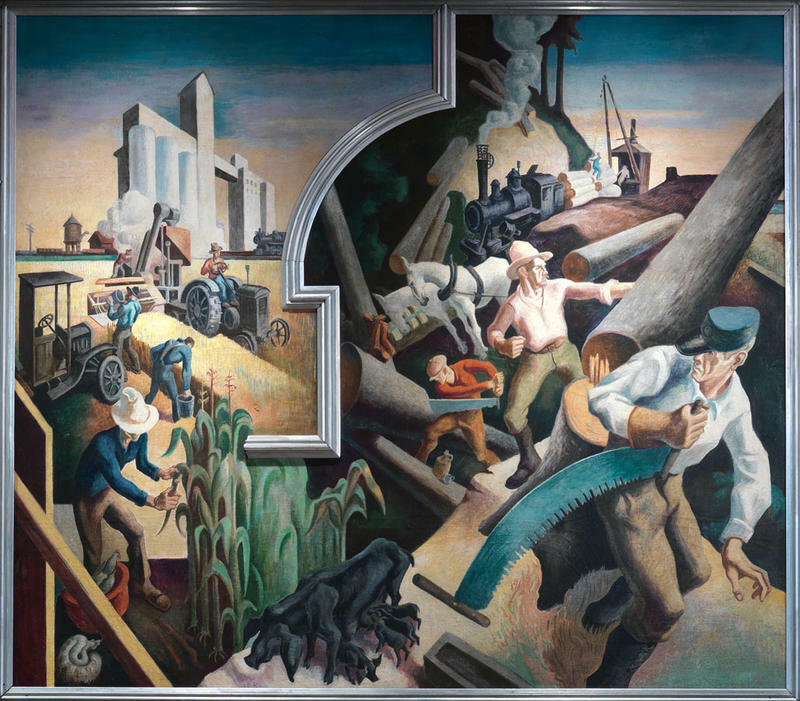 All of those grade schoolers are brought into the House Lounge where the walls are covered with Thomas Hart Benton’s “Social History of Missouri” mural. A new achievement report was the topic of much discussion at Monday night’s Columbia Public Schools board meeting. Thomas Hart Benton’s art came alive on Thursday night through the music of Orrin Evans’ Captain Black Big Band. 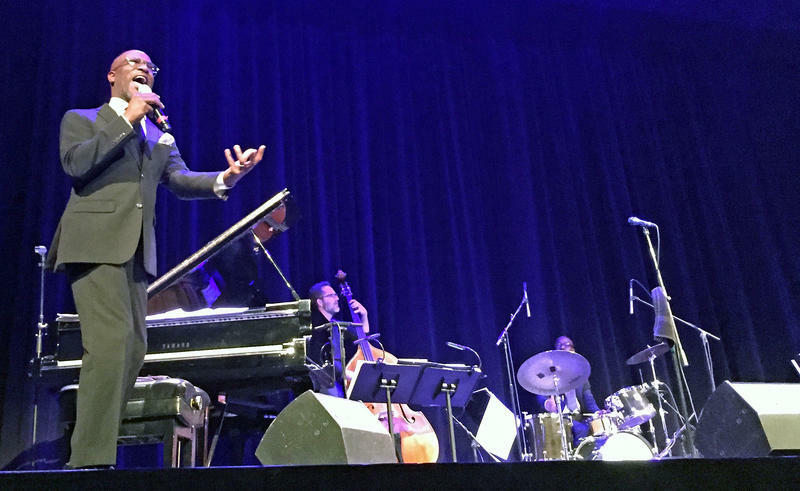 There was a party on Wednesday night at The Roof in downtown Columbia and at the center of it was jazz musician Orrin Evans. 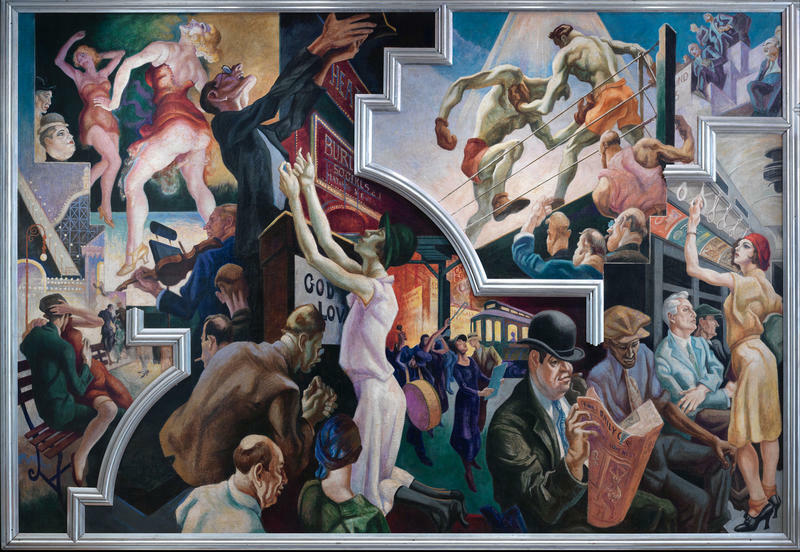 Evans is the leader of the New York-based Orrin Evans' Captain Black Big Band which was commissioned by the Metropolitan Museum of Art to create a piece based on the mural America Today by Neosho, Missouri native Thomas Hart Benton. Americans owe more than $1.3 trillion in student debt, according to the Federal Reserve. While much of this debt is owed to the federal government or private companies, State Representative Kip Kendrick (Columbia-D) said he has spent the last six months trying to figure out what can be done on the state level to provide Missouri borrowers with relief. 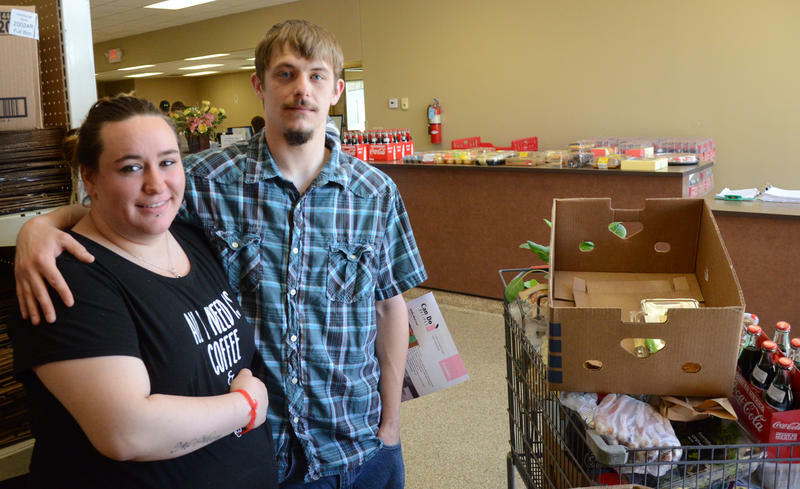 On May 15, the Missouri Legislature passed a bill that could potentially allow people convicted of drug felonies to qualify for food stamps under a bill passed by the Missouri Legislature. Drug felons are currently banned for life from the aid program. 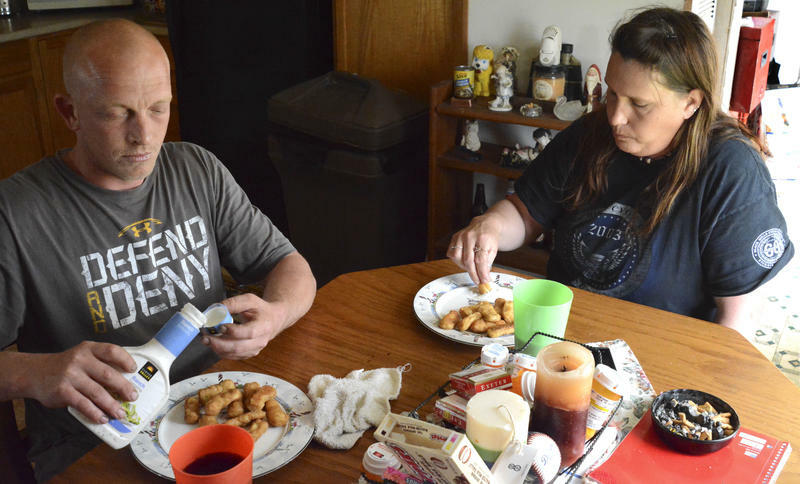 But the bill would allow them to receive the benefit if they have completed or been determined by the state not to need a substance abuse program. It would not apply to people with three or more felony drug convictions.